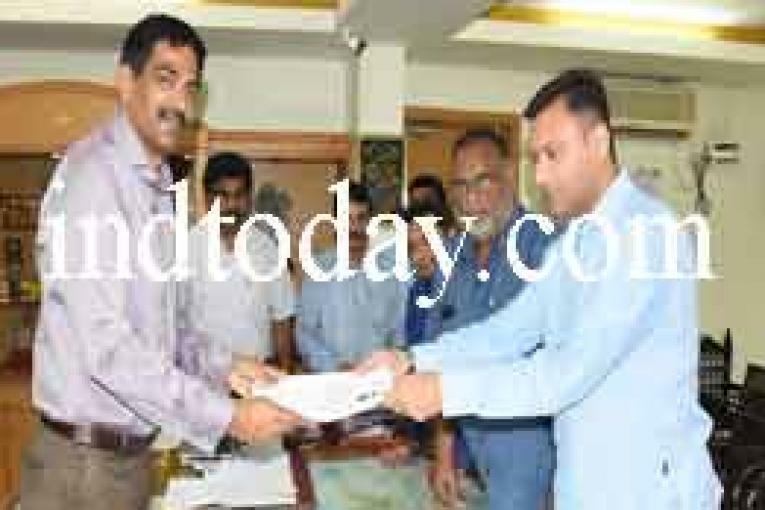 Hyderabad, March 20 (Maxim News): In a very surprising move, four time AIMIM MLA from Chandrangutta Constituency Akbaruddin Owaisi files nomination from Hyderabad Parliamentary constituency on Wednesday. It is to mention here that, his brother and president of All India Majlis-e-Ittehadul Muslimeen (AIMIM) Asaduddin Owaisi on Monday filed nomination for the same seat. He is presently representing Hyderabad Lok Sabha constituency.